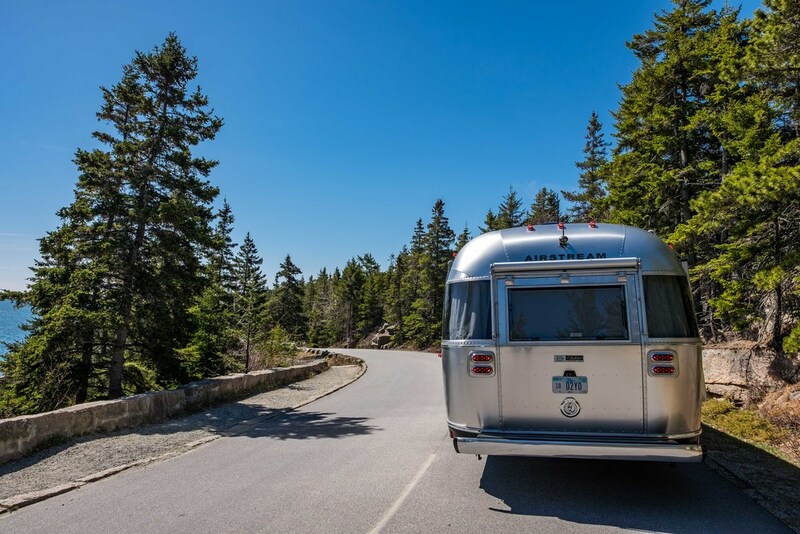 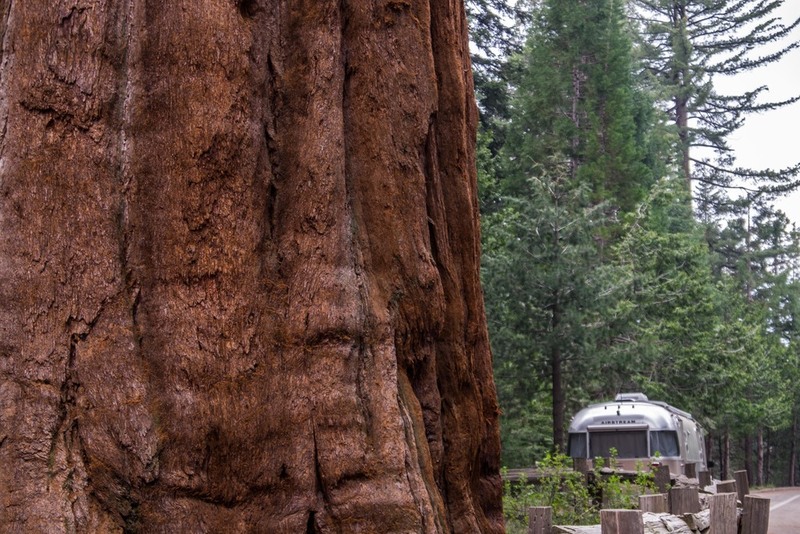 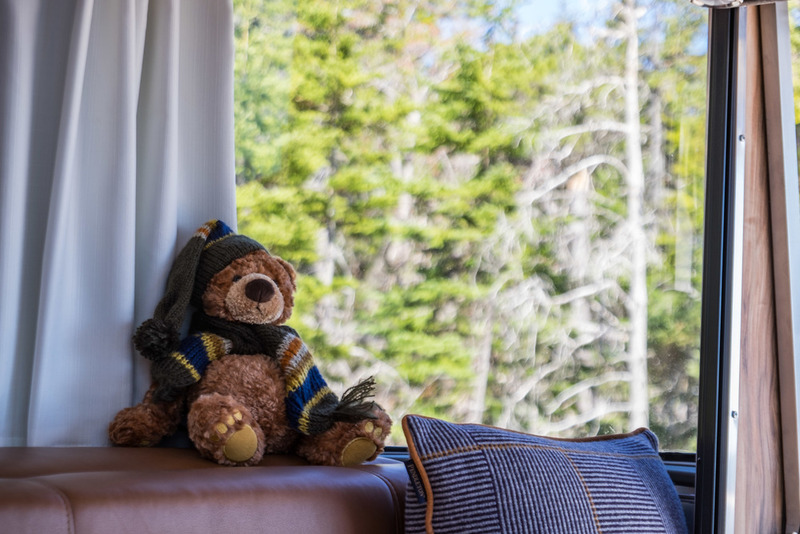 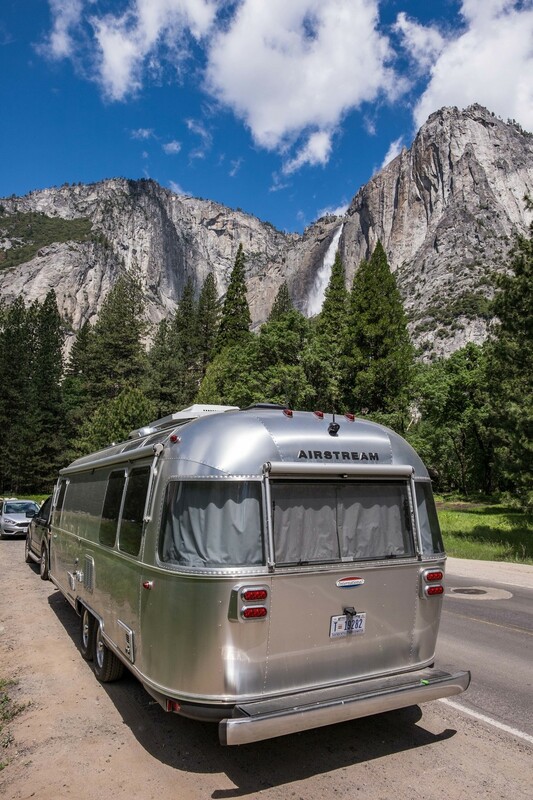 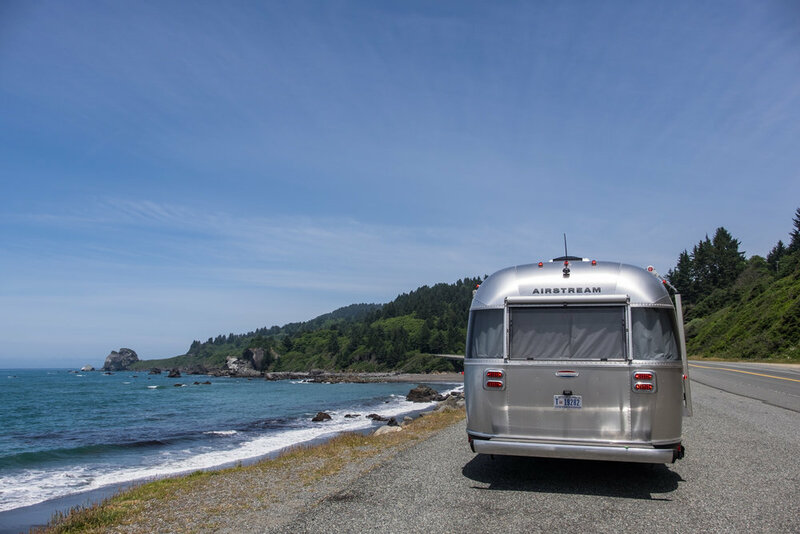 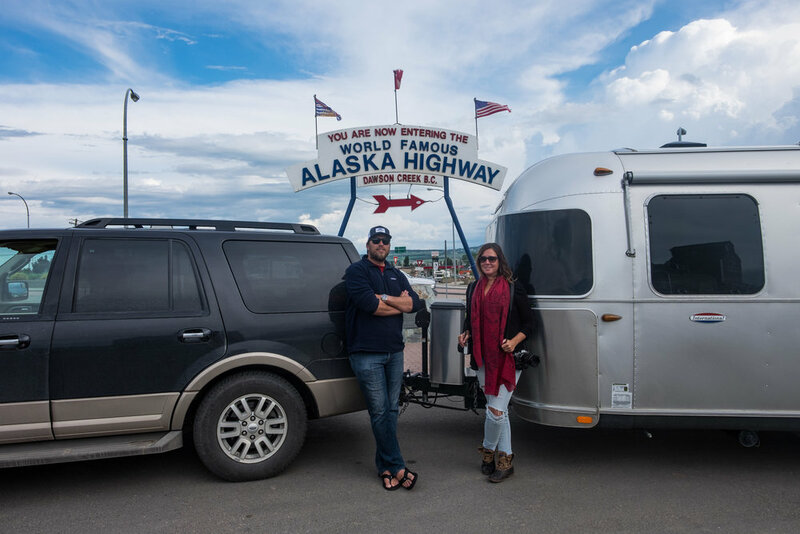 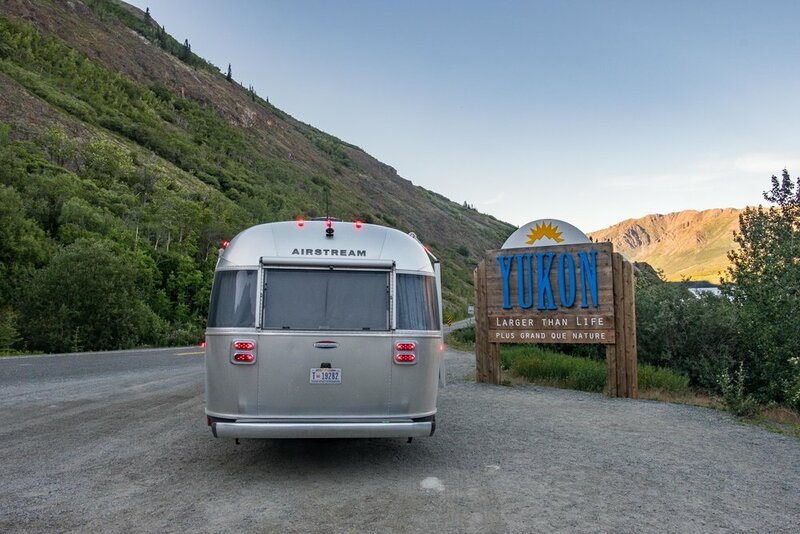 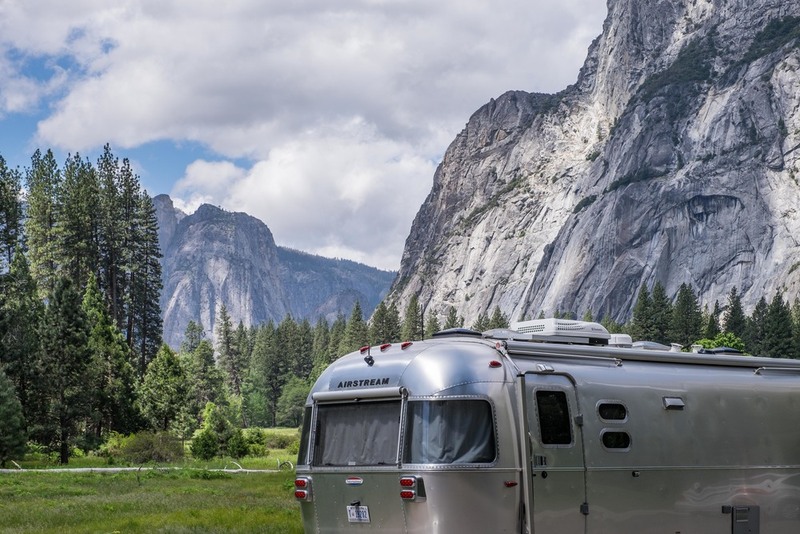 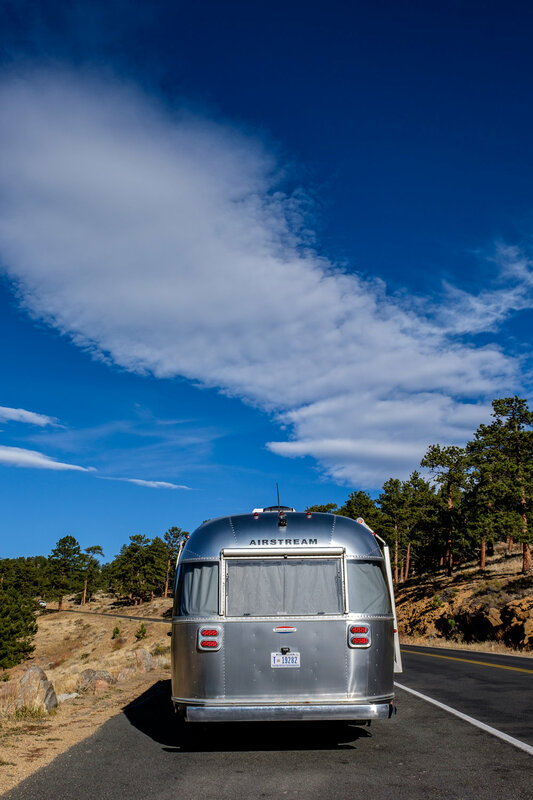 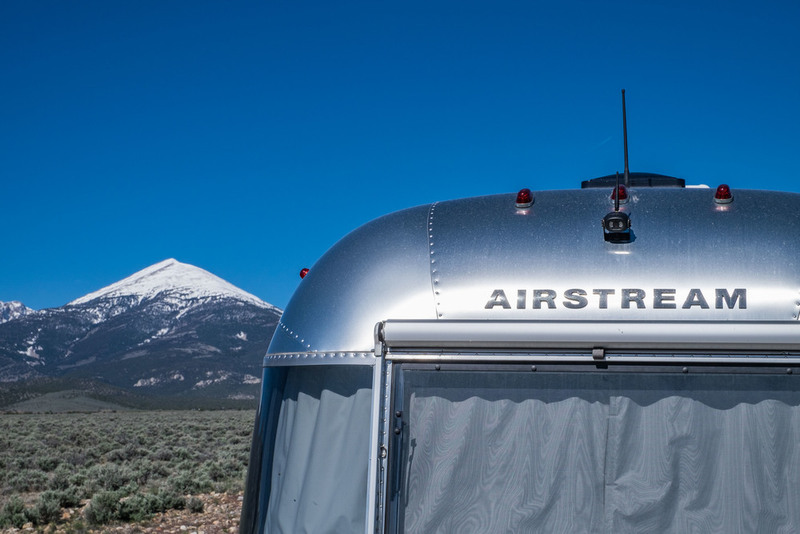 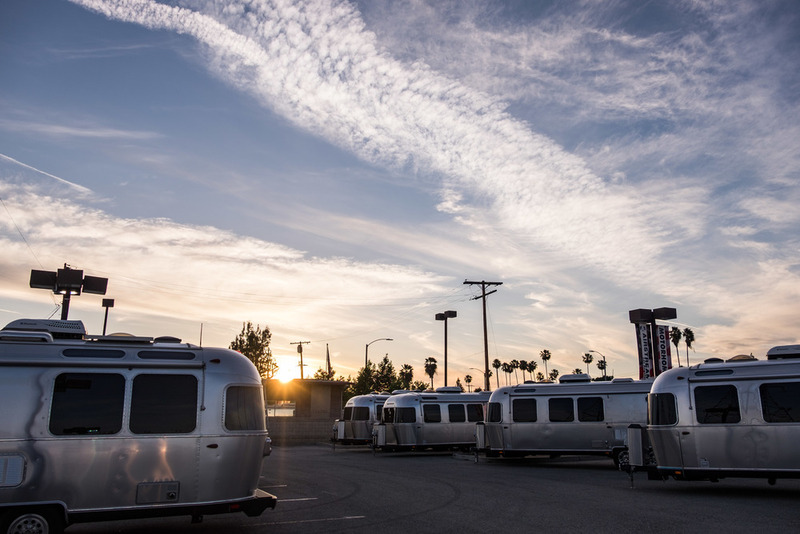 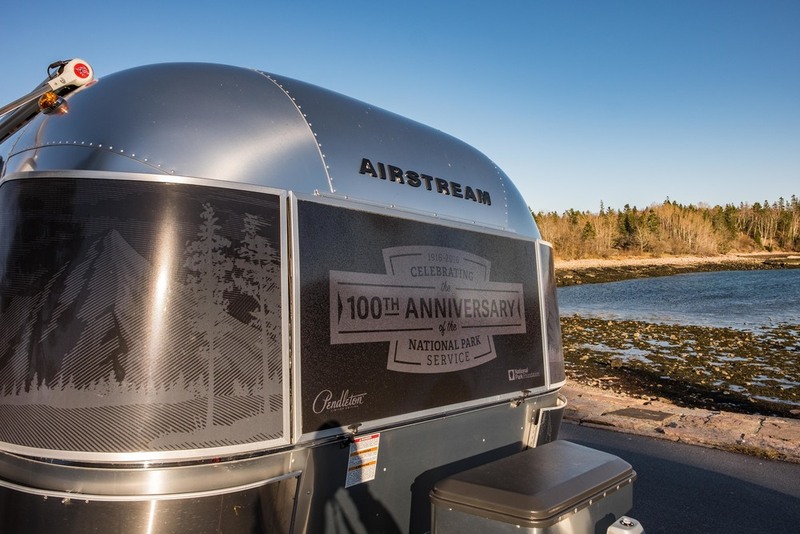 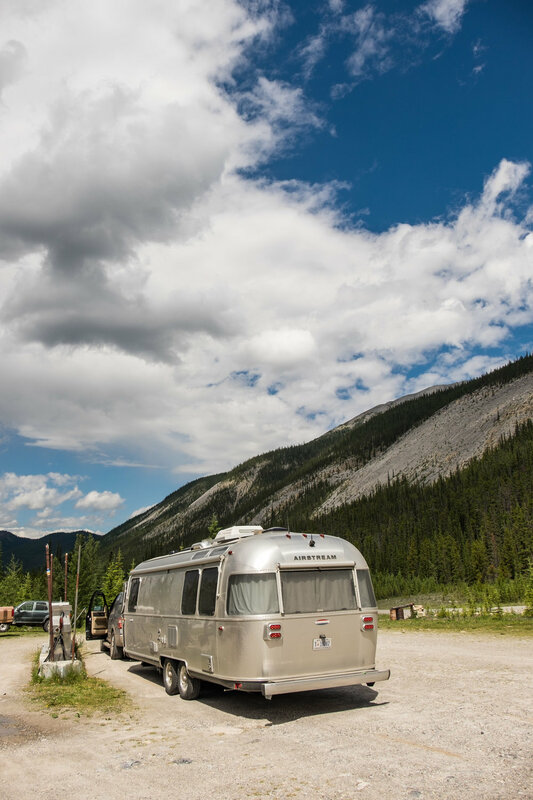 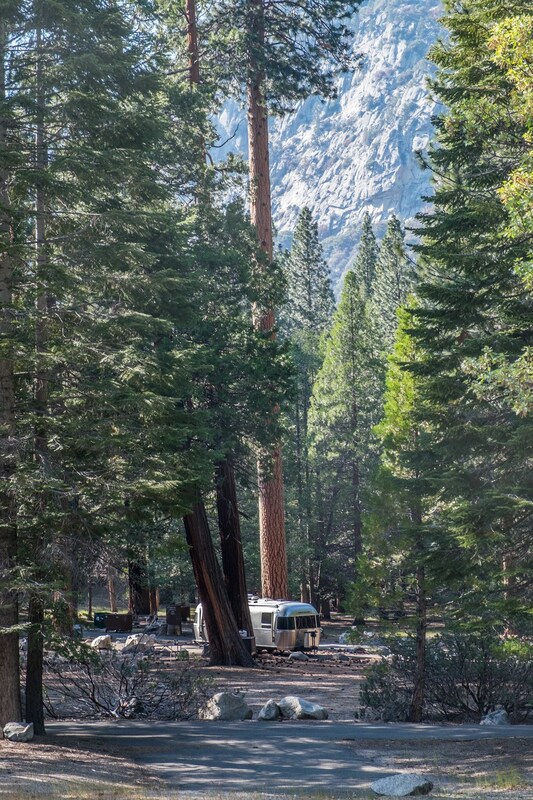 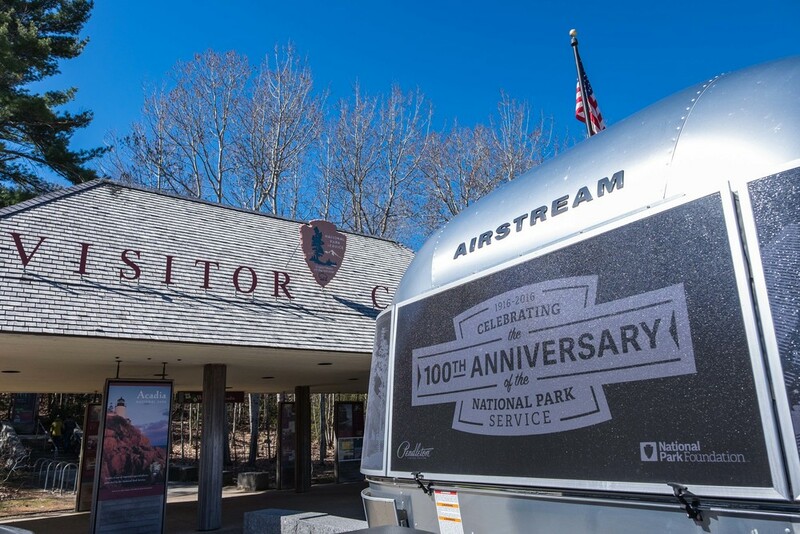 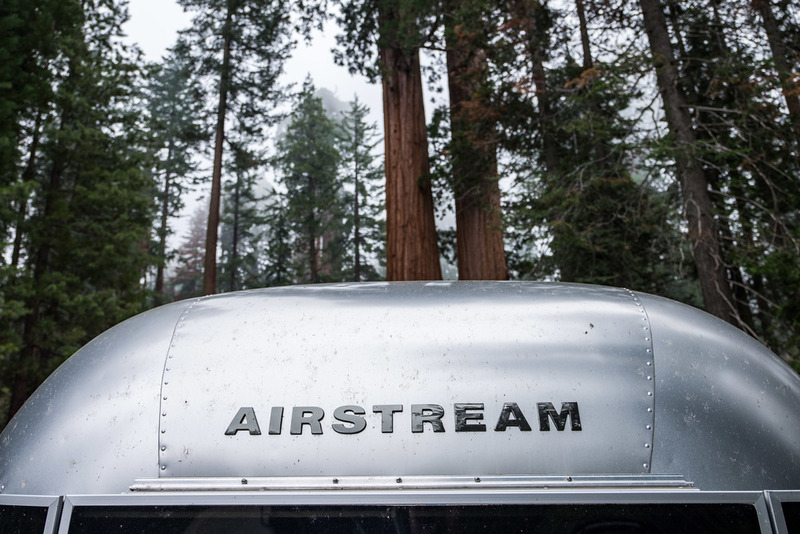 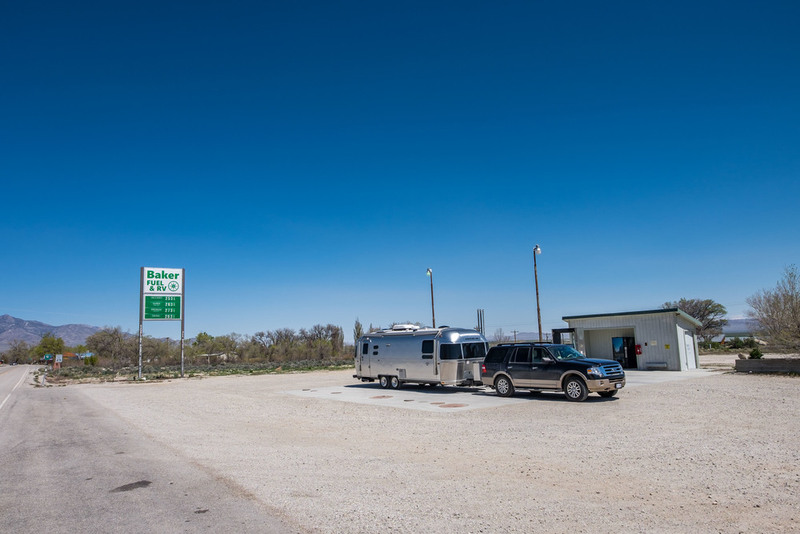 Welcome to our Airstream gallery page! 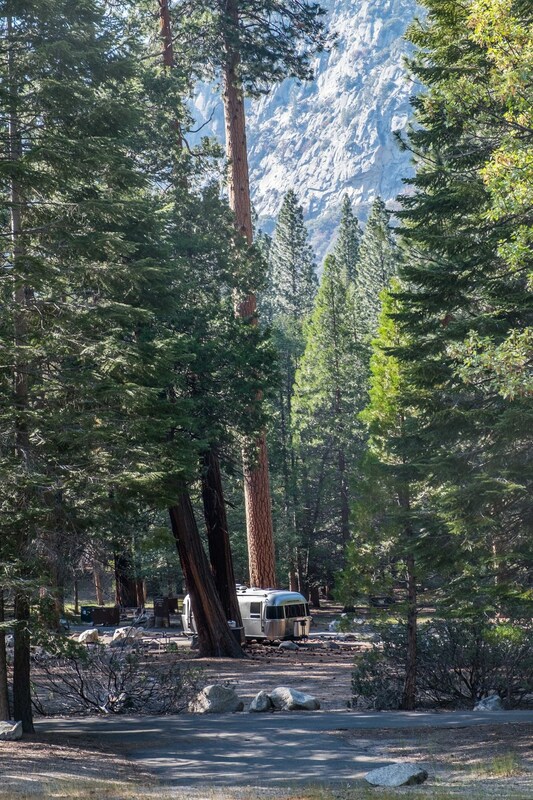 Our home on the road during our 2016 quest to see all of the parks. 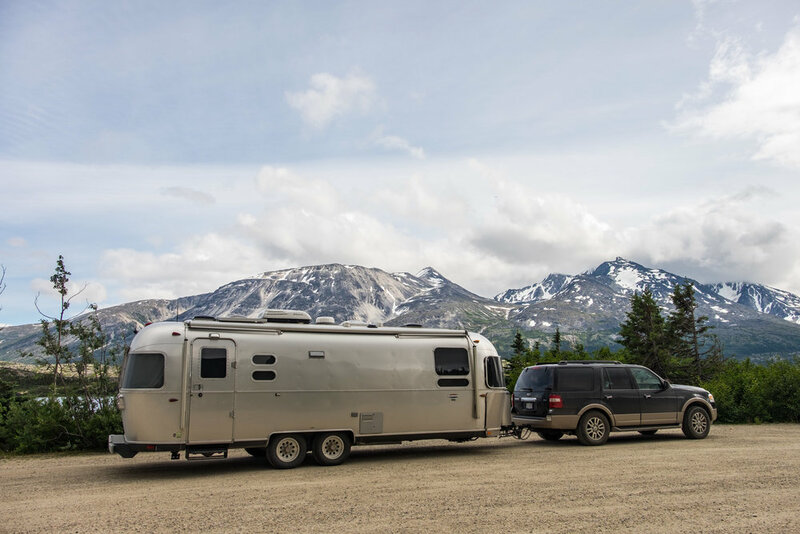 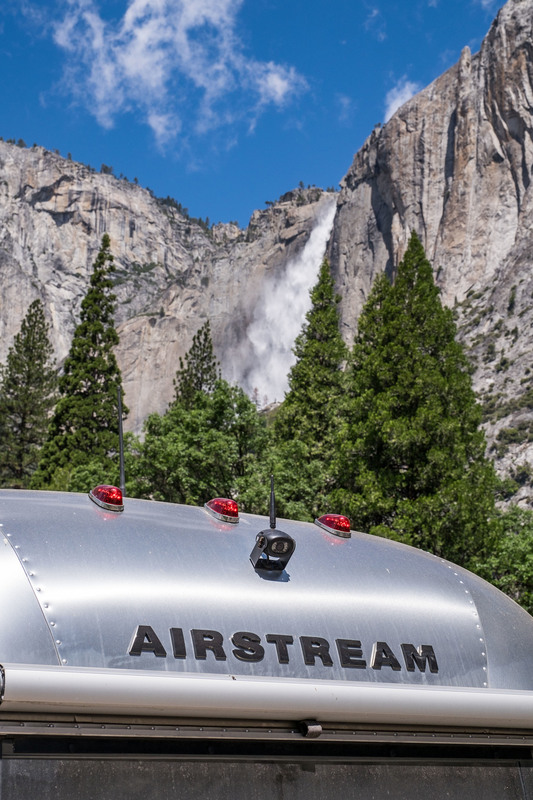 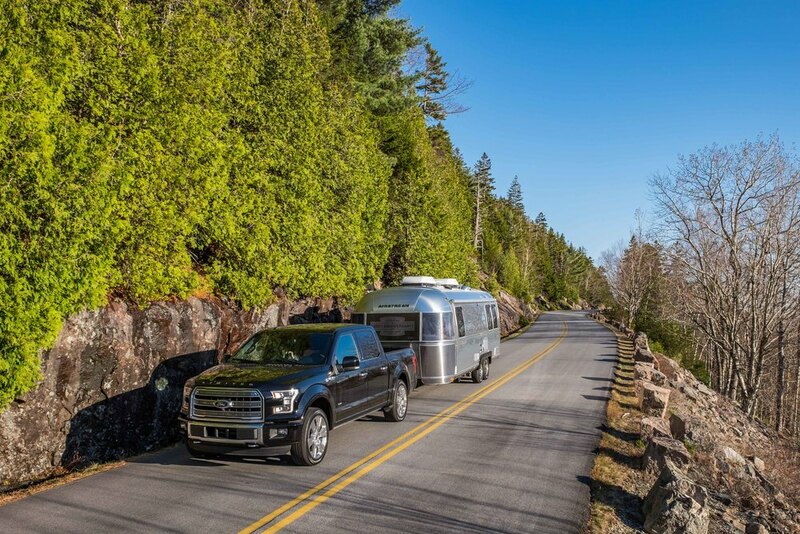 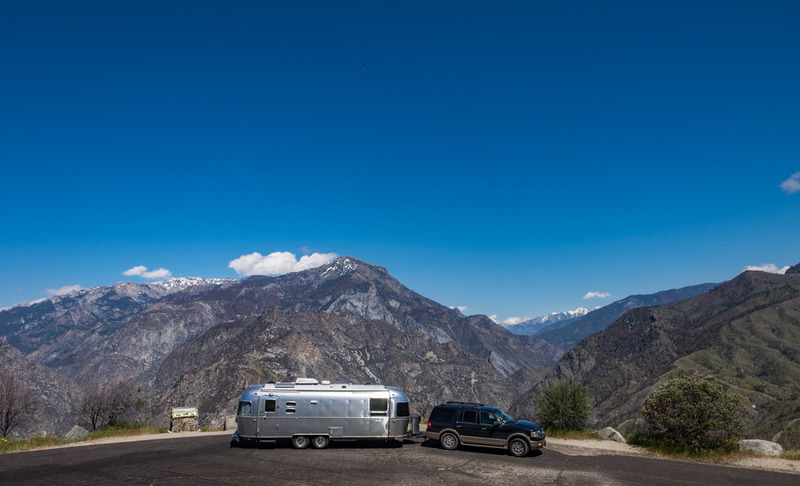 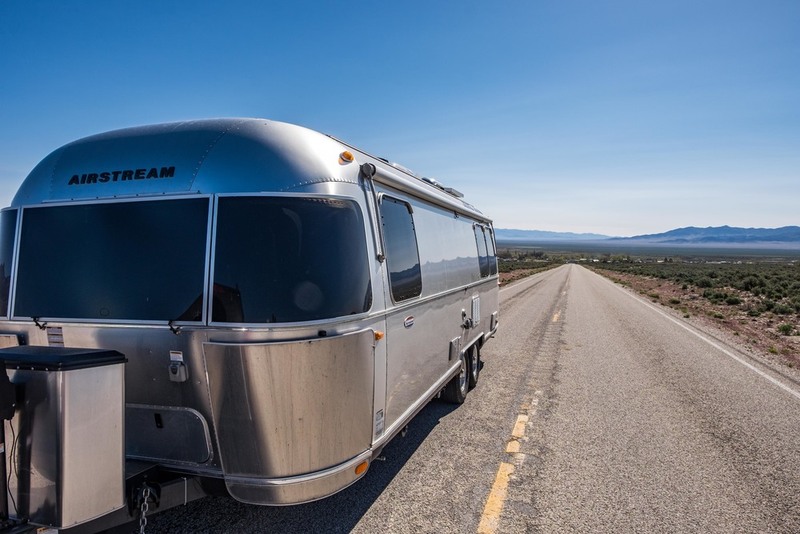 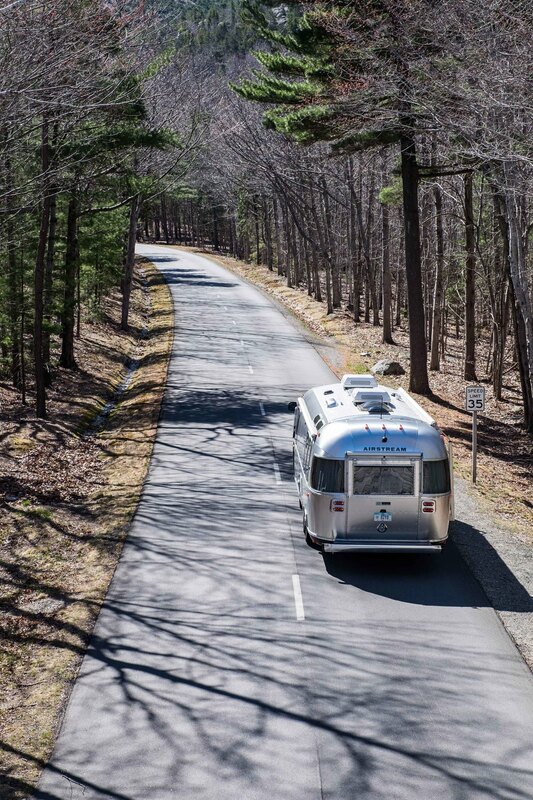 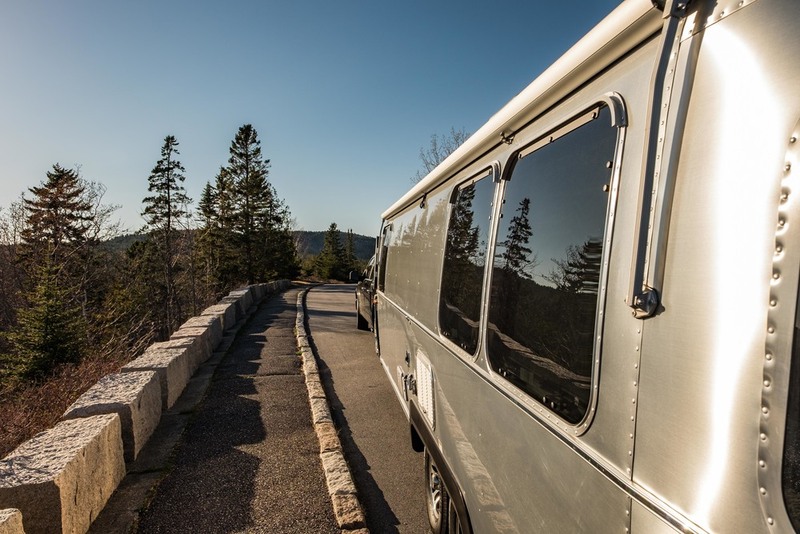 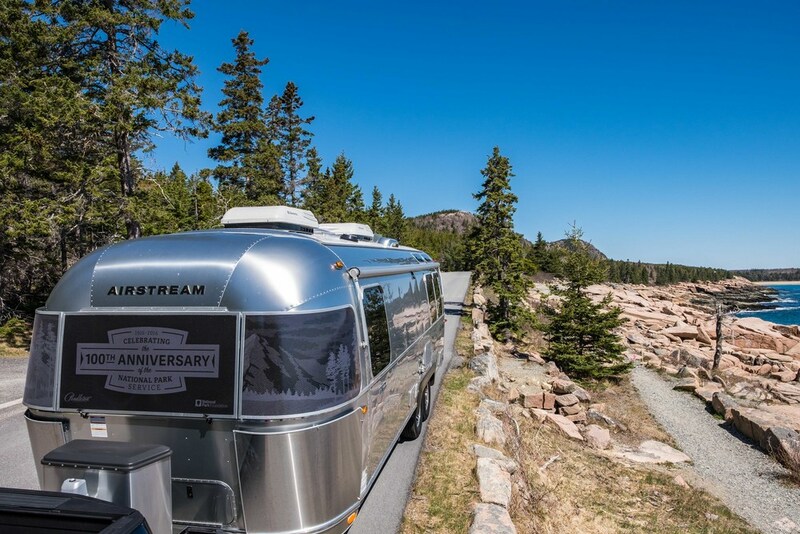 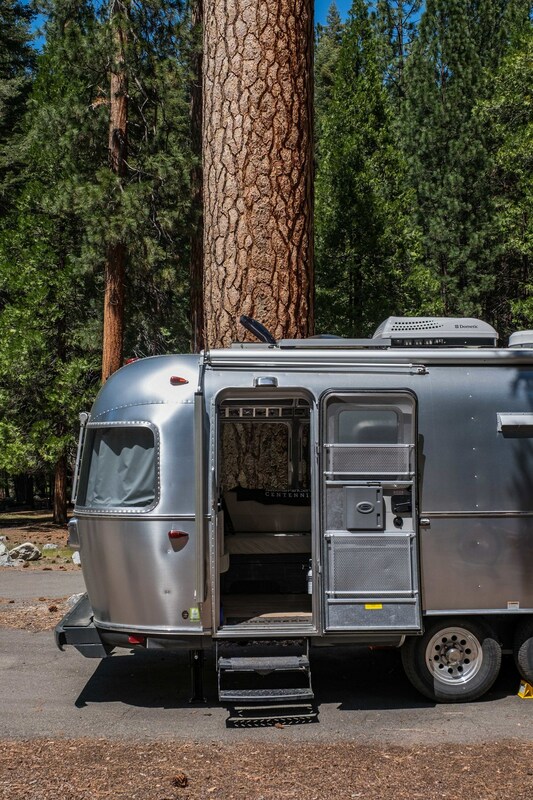 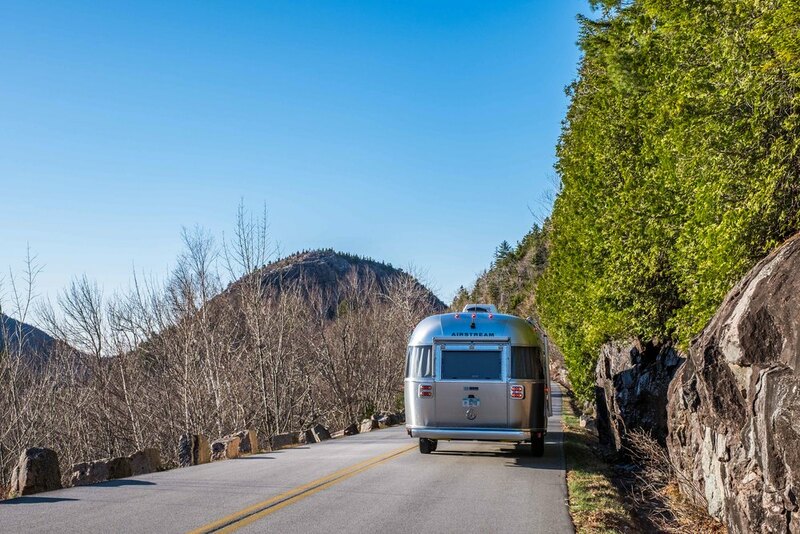 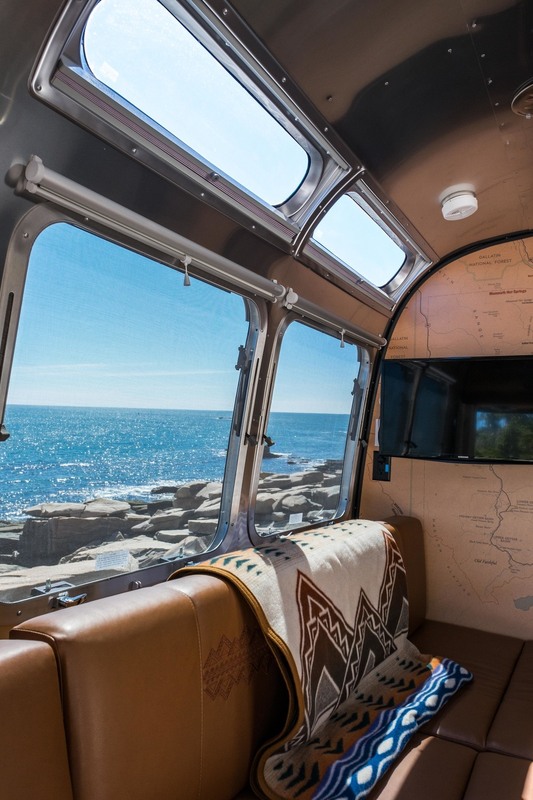 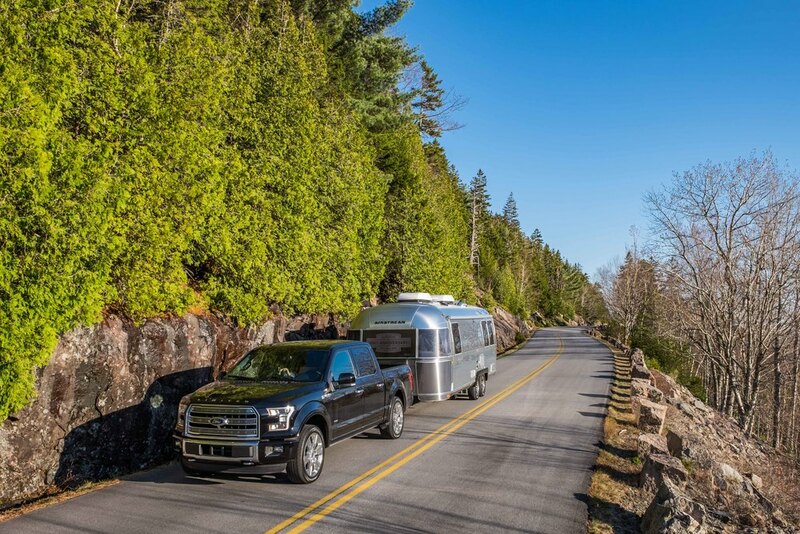 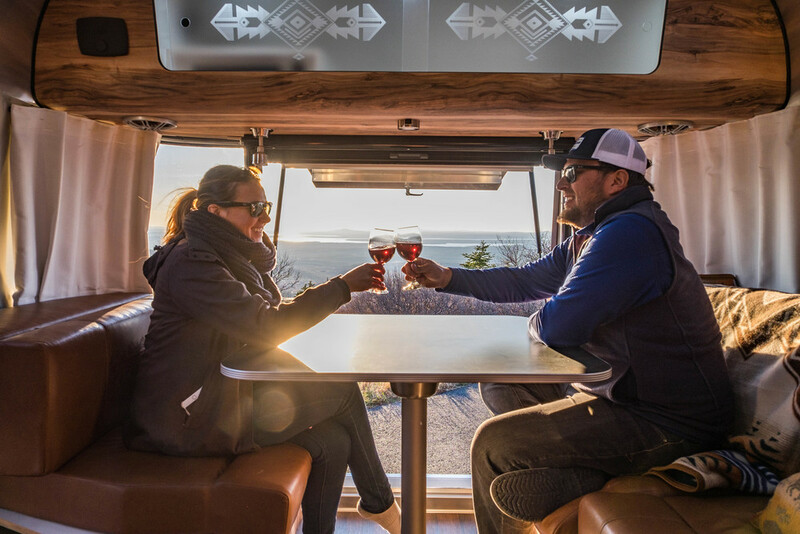 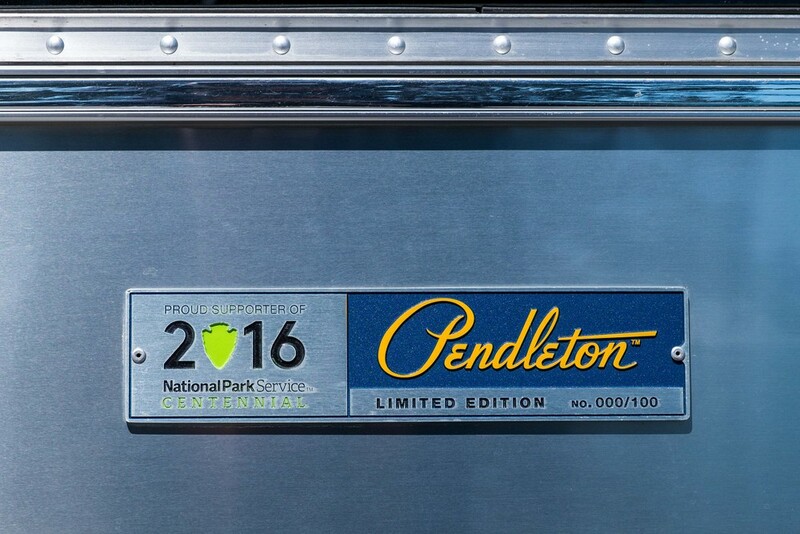 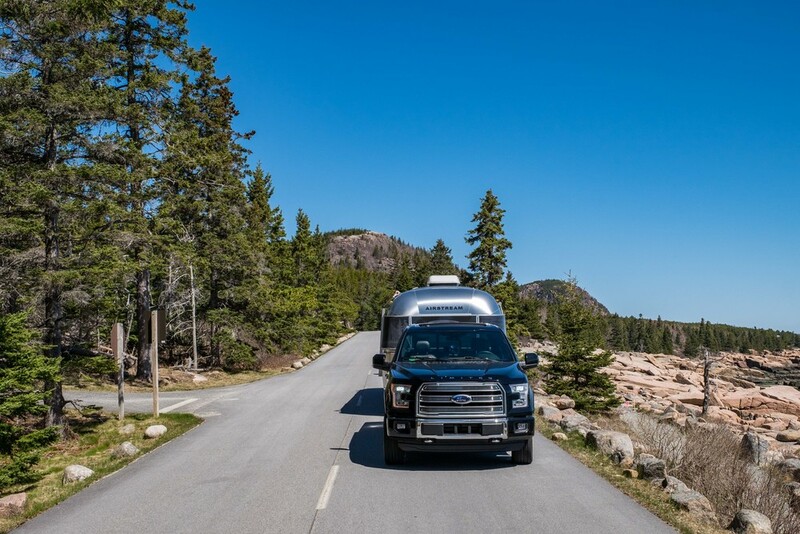 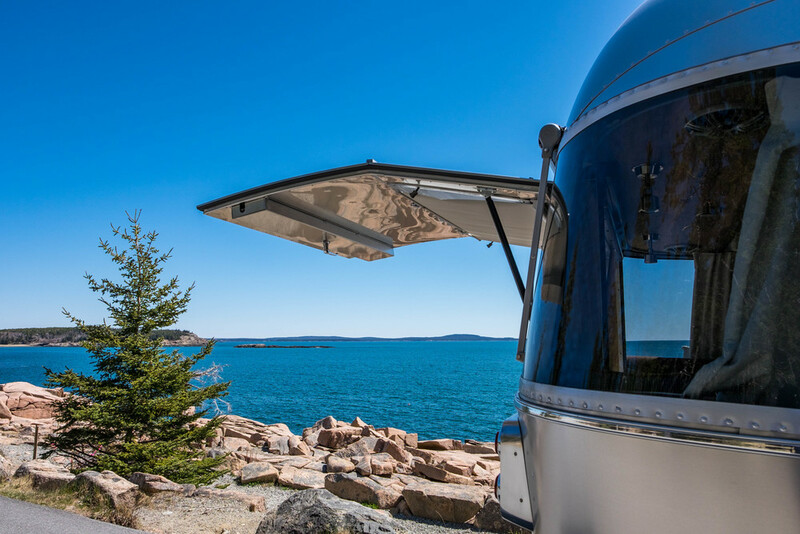 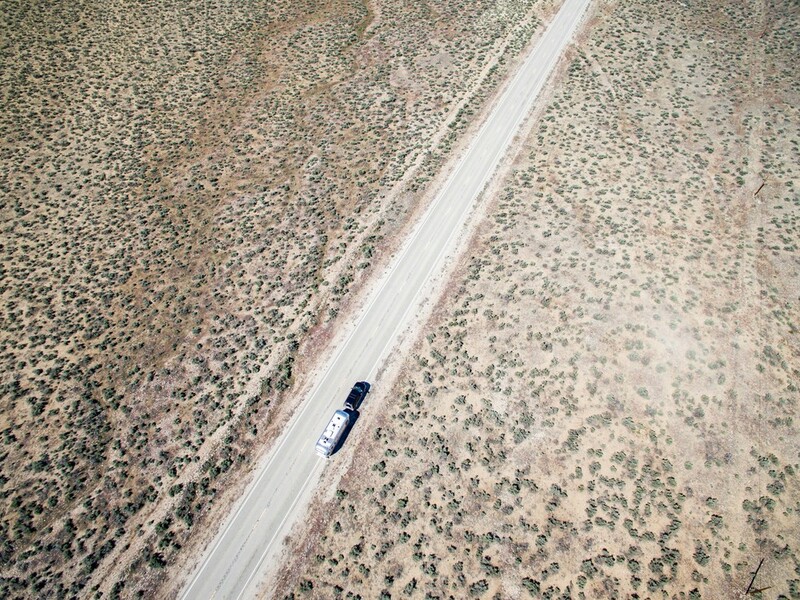 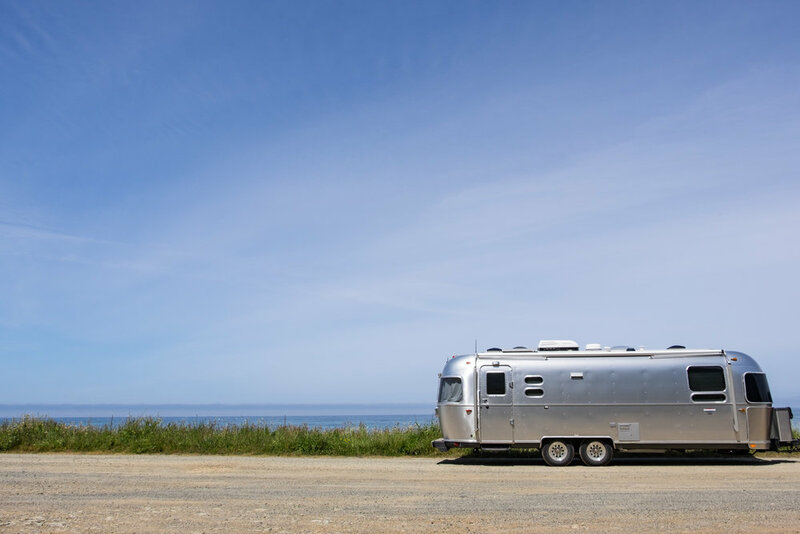 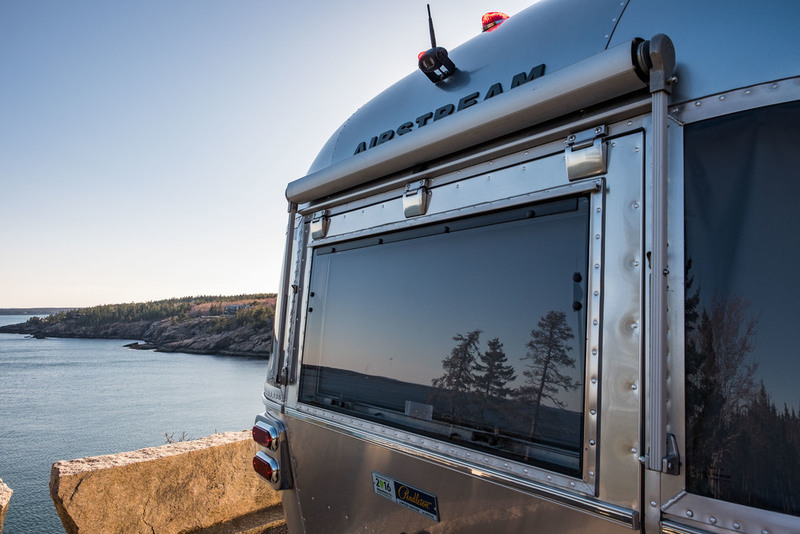 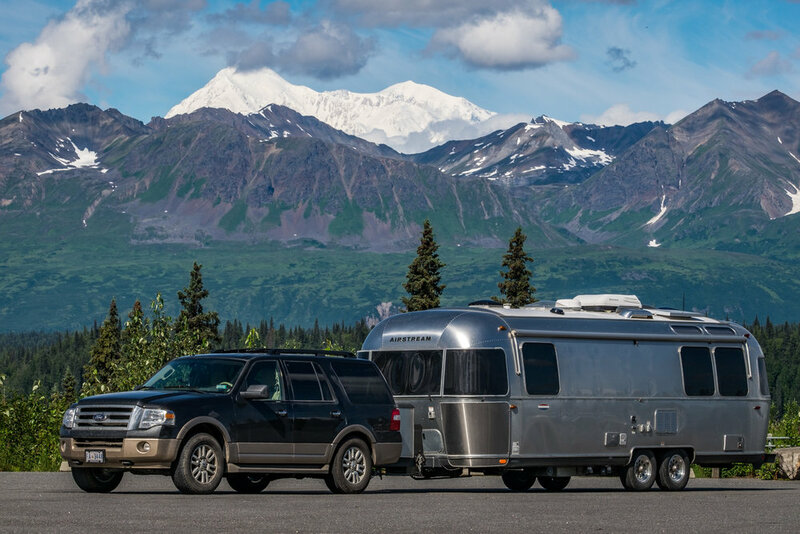 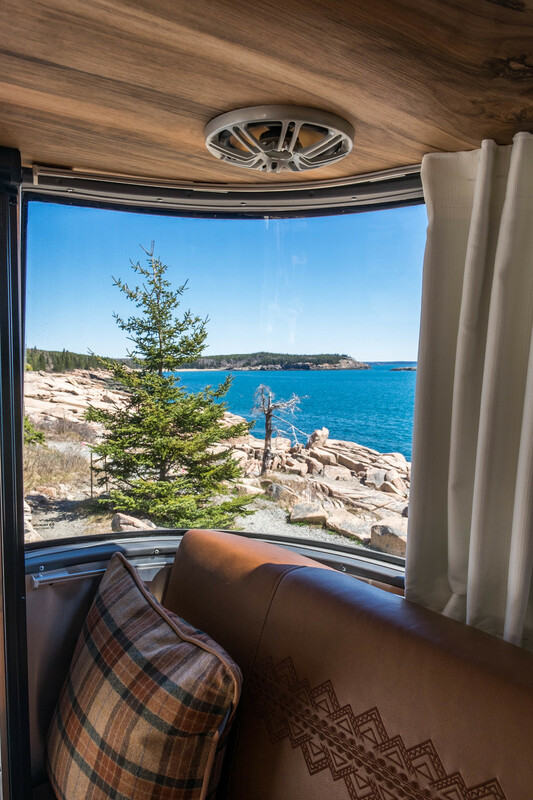 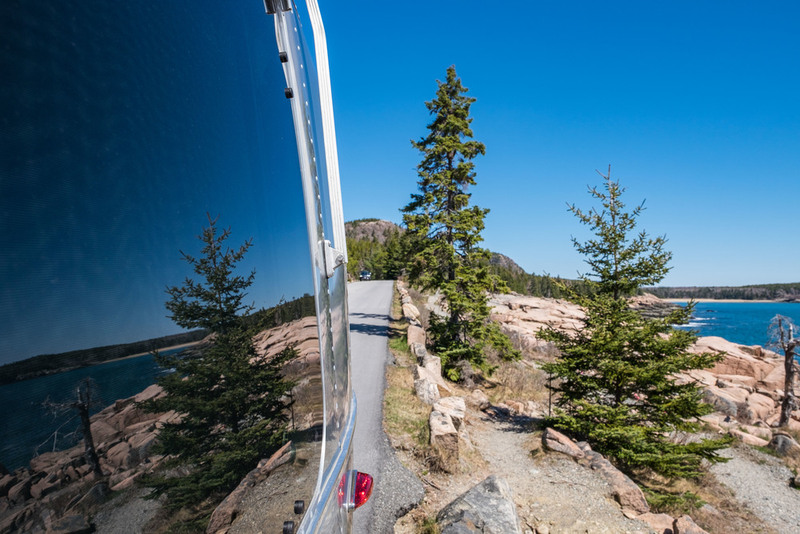 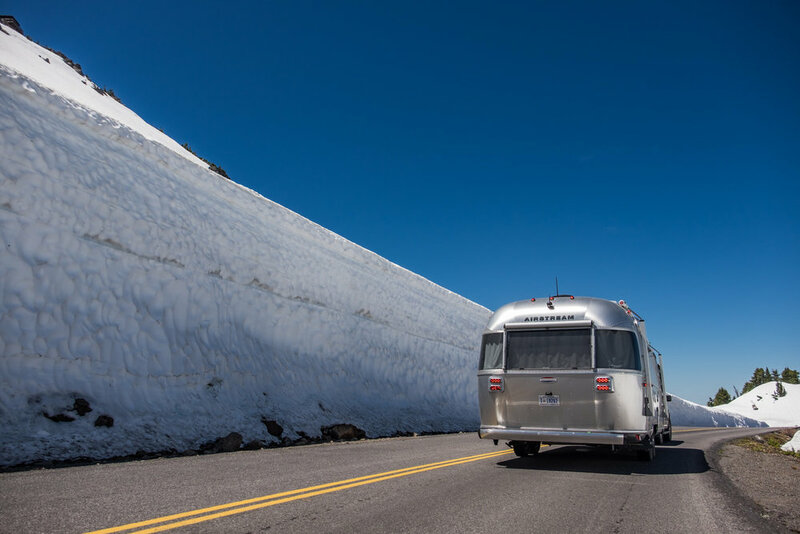 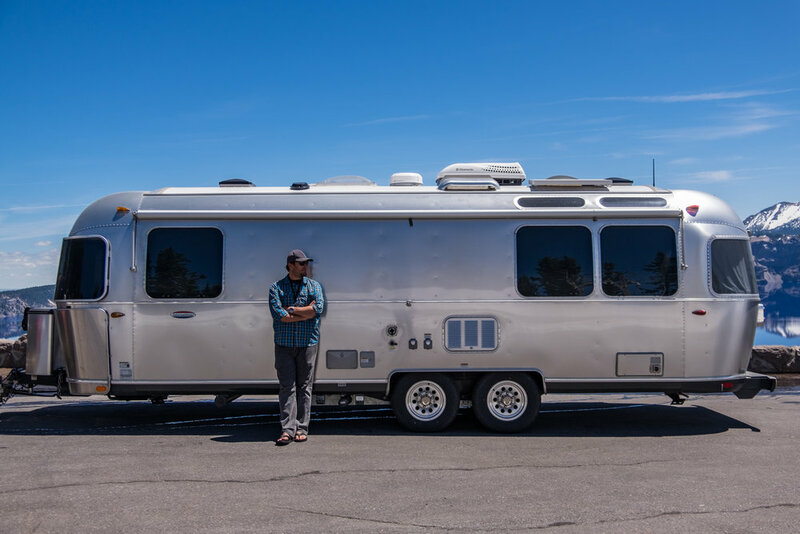 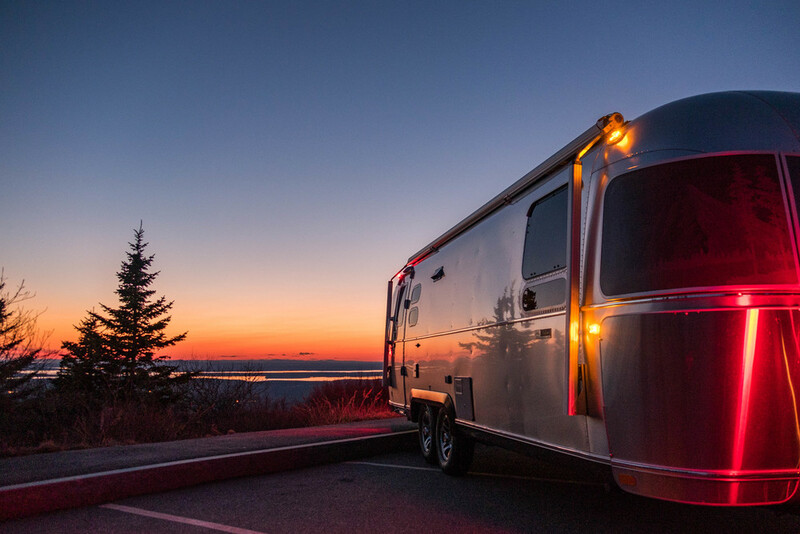 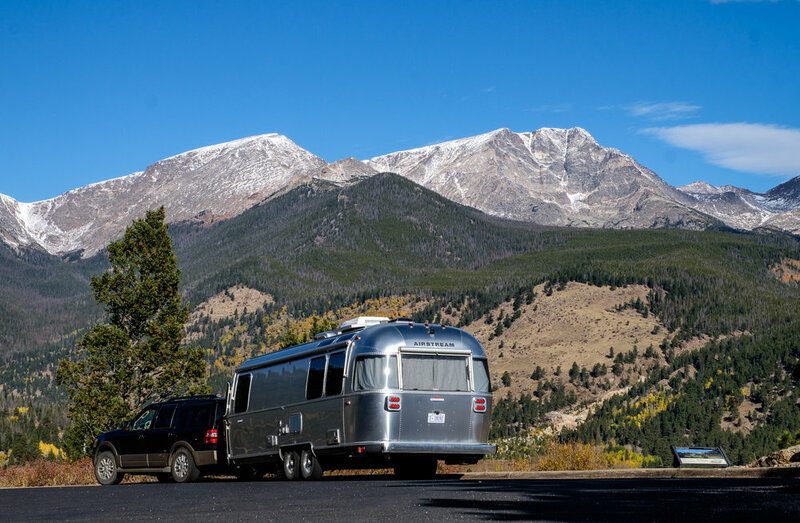 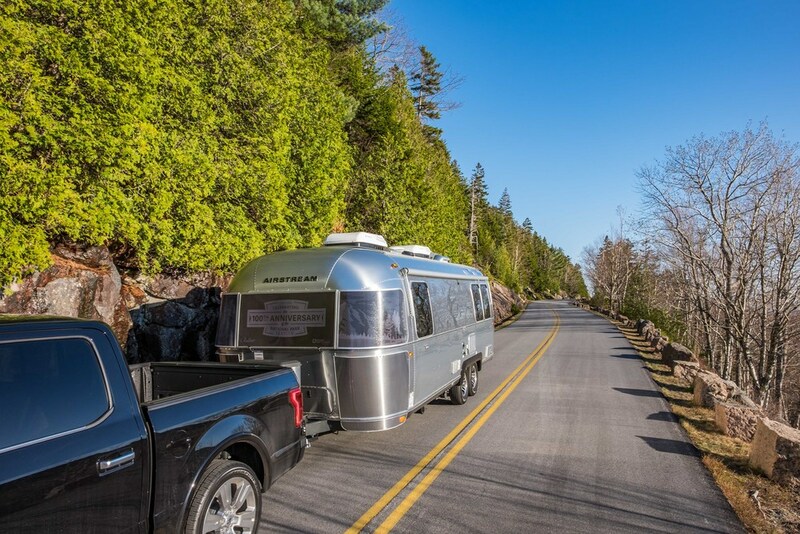 This is Wally, a 2016, 27-foot International Signature Airstream. 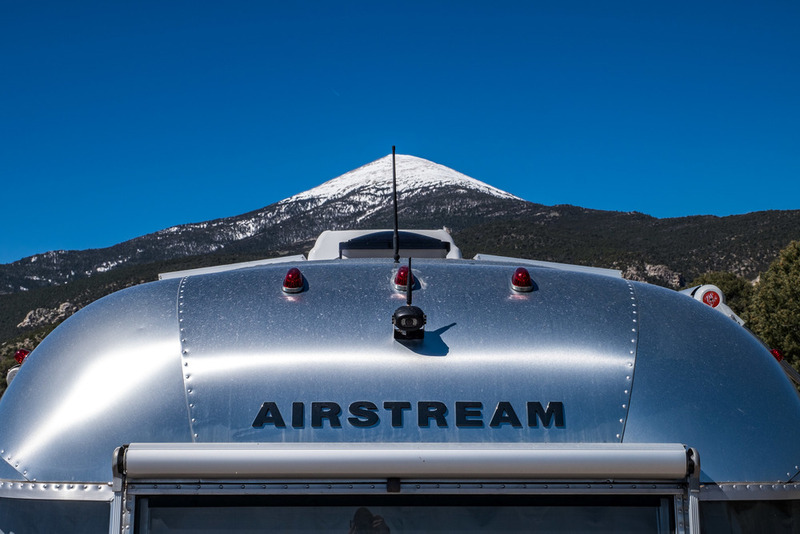 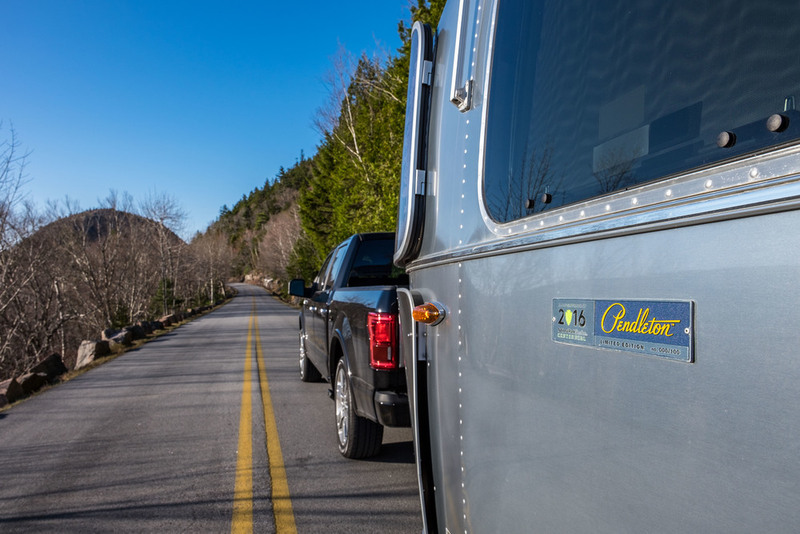 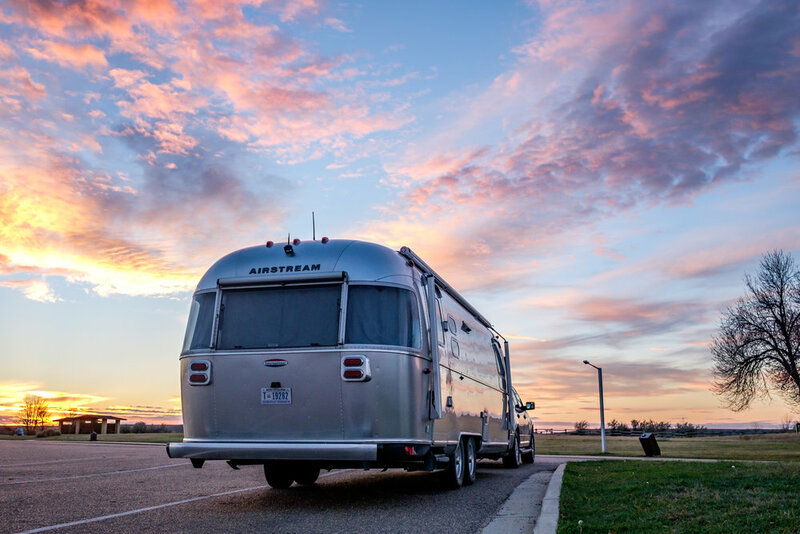 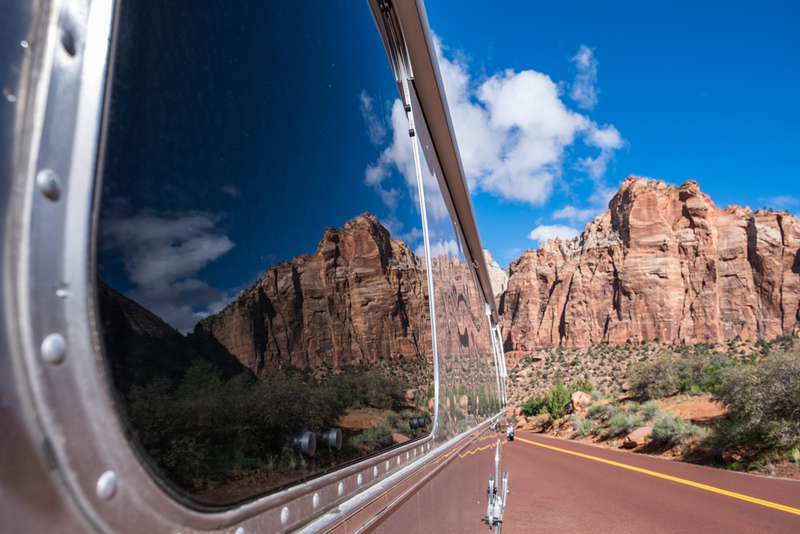 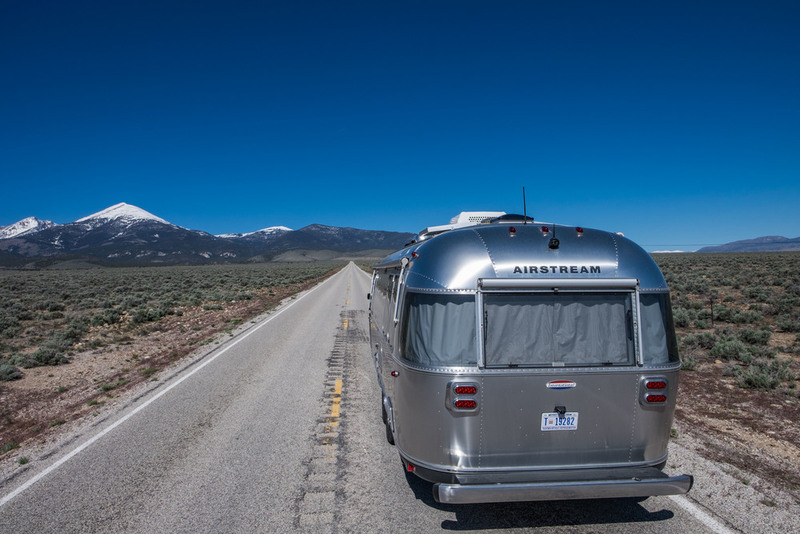 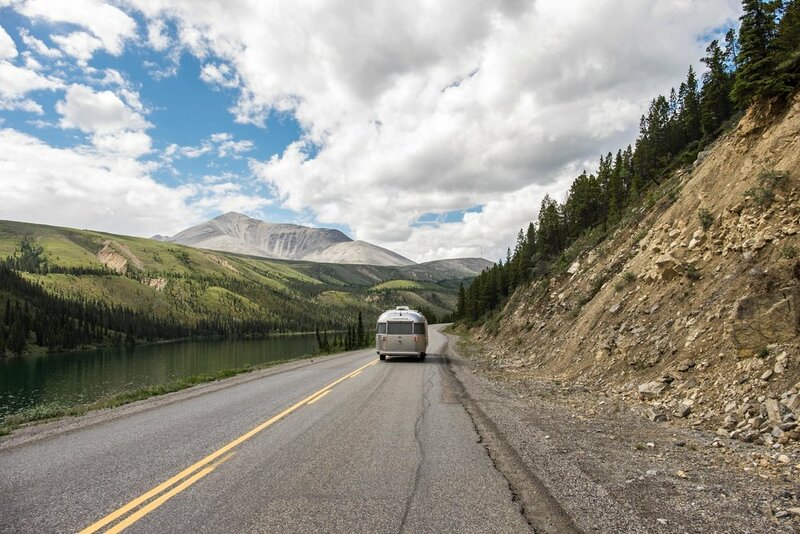 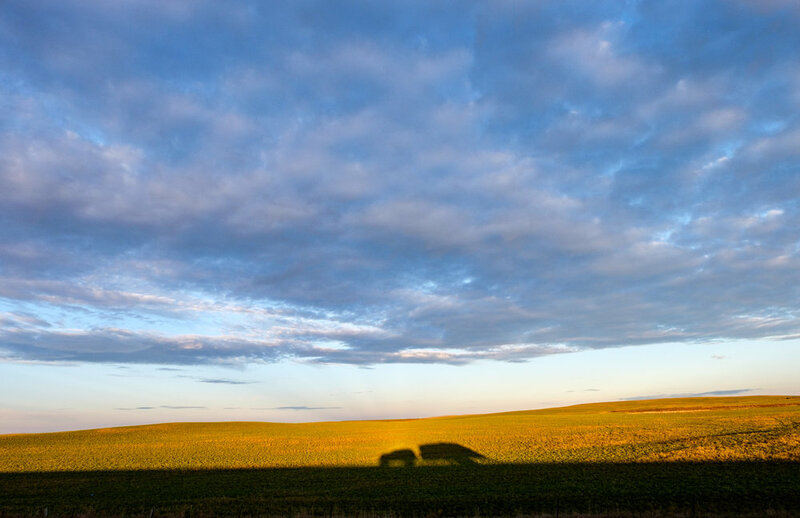 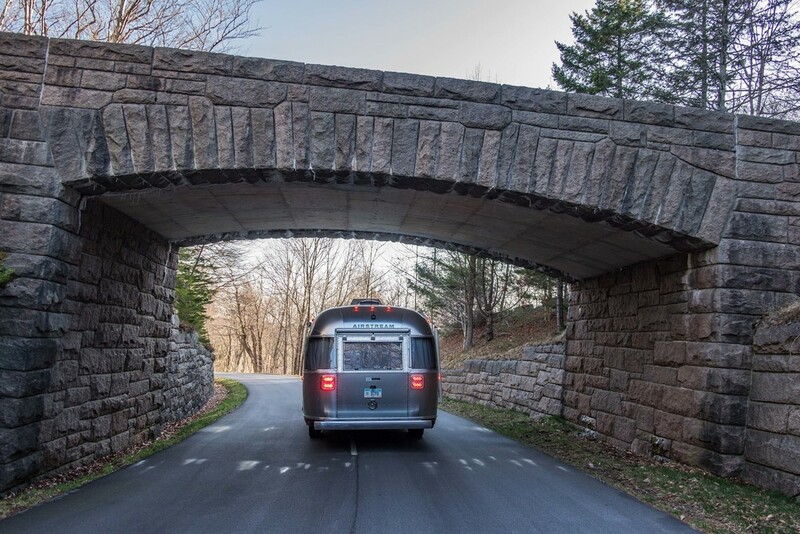 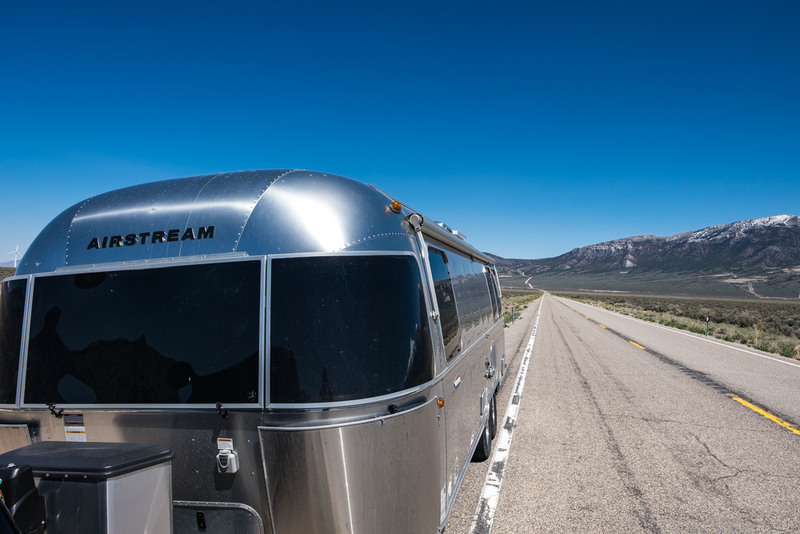 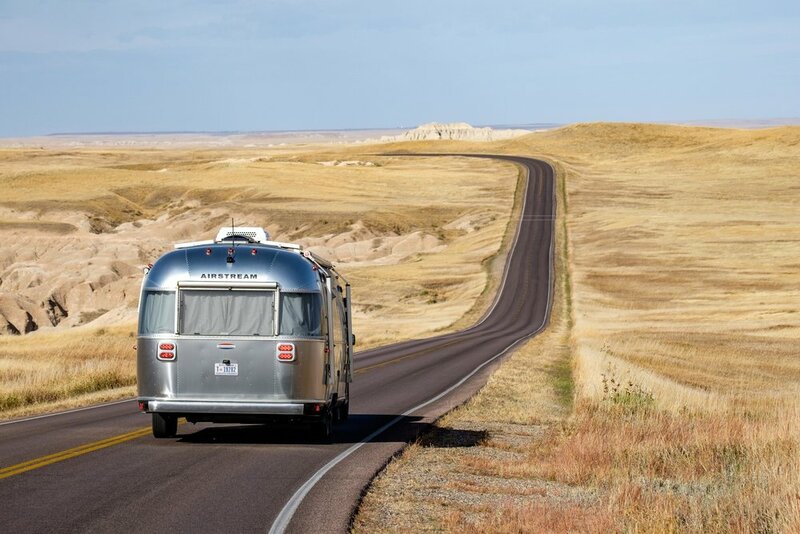 Follow @Airstream_Inc on Instagram and Twitter and search #LiveRiveted for other awesome Airstream pics.